The central novel from V.S. 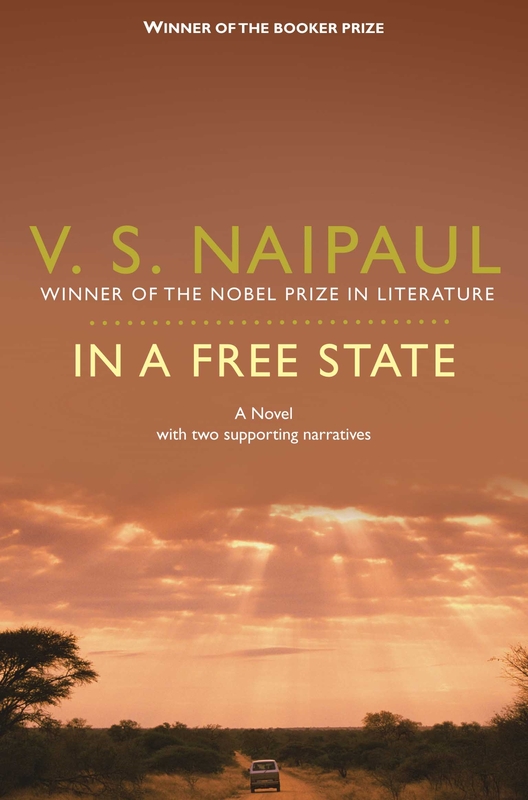 Naipaul’s Booker Prize-winning narrative of displacement, published for the first time in a stand-alone edition. ‘In a Free State was conceived in 1969 as a sequence about displacement. There was to be a central novel, set in Africa, with shorter surrounding matter from other places. The shorter pieces from these varied places were intended to throw a universal light on the African material. But then, as the years passed and the world changed, and I felt myself less of an oddity as a writer, I grew to feel that the central novel was muffled and diminished by the surrounding material and I began to think that the novel should be published on its own. This is what, many years after its first publication, my publisher is doing in this edition.’—V. S. Naipaul. 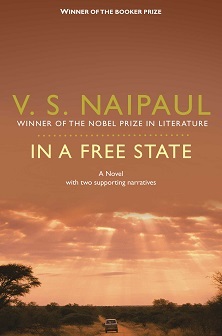 In a Free State is set in Africa, in a place like Uganda or Rwanda, and its two main characters are English. They had once found liberation in Africa. But now Africa is going sour on them. The land is no longer safe, and at a time of tribal conflict they have to make a long drive to the safety of their compound. At the end of this drive – the narrative tight, wonderfully constructed, the formal and precise language always instilled with violence and rage – we know everything about the English characters, the African country, and the Idi Amin-like future awaiting it. This is one of V. S. Naipaul’s greatest novels, hard but full of pity. It won the Booker Prize, in its original edition, in 1971.